Paradise oversaw the birth of the Golden Age at legendary Latin Quarter, babysat LL, and then added X-Clan his resumé. Copy and paste this HTML code into a webpage to embed Episode 190 of The Cipher. Paradise Gray began his career in hip-hop under the tutelage of masters like Pete DJ Jones and Disco King Mario. However, he really hit his stride when he began booking hip-hop acts and hosting in 1986 at a nightclub in the heart of Times Square called the Latin Quarter. While at the club, he would have a front row seat to the introduction of a new generation of hip-hop artists—the key acts in what would come to be called the genre’s Golden Age. After the club closed in 1988, Paradise would form the group X-Clan with some friends, and deliver some of the most powerful, conscious rap records of all time. 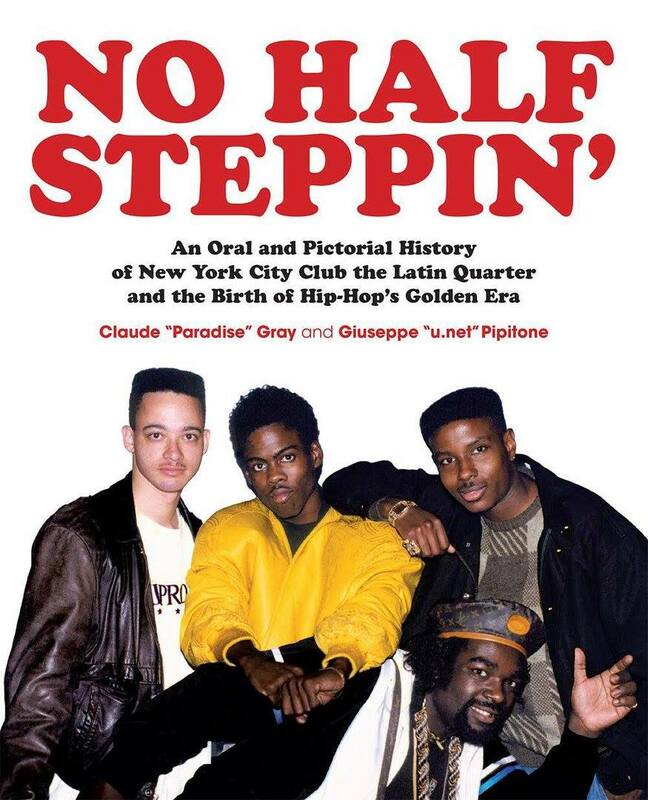 Paradise has a new book about his time at the LQ called No Half Steppin’: An Oral and Pictorial History of New York City Club the Latin Quarter and the Birth of Hip-Hop’s Golden Era.